Furthermore, asparagus is a good source of vitamin E, niacin, vitamin B6, and potassium. People have needs for different nutrients and asparagus is the answer. In addition, fruits and vegetables help to lower risk of many health conditions. You can lower the risk of type-2 diabetes, obesity, and heart disease. Cancers and mortality rates are lowered by eating asparagus. Asparagus boosts your energy levels most of all. Good skin complexion and hair are especially relevant. 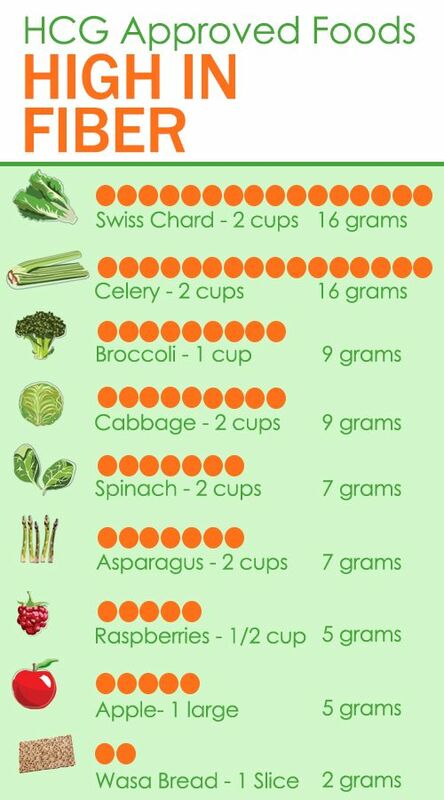 Asparagus is one of the top-20 foods. It is listed on the Aggregate Nutrient Density Index. In addition, the index gives an idea of the health benefits of foods. Furthermore, the index measures vitamin, mineral, and phytonutrient content. This is in relation to the caloric content. Consequently, the food must provide a high amount of nutrients with a small amount of calories as a result. Asparagus has the best source of folate. Therefore a good source of folate is important during periods of rapid growth. 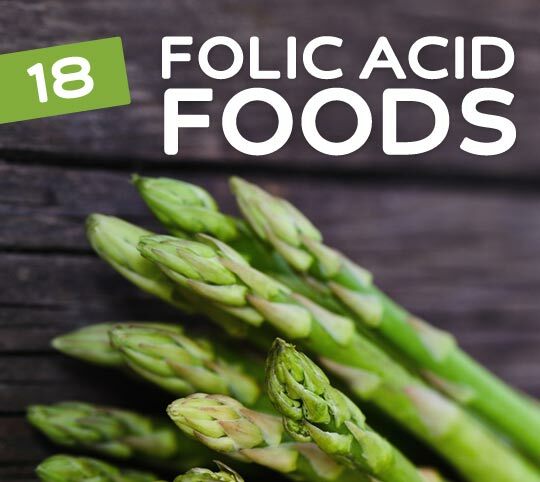 Furthermore, high levels of folate help with pregnancy, infancy, and adolescence. Therefore, pregnant women take folic acid supplements. High levels of folate help prevent pregnancy loss. And also protect the fetus from neural tube defects. Asparagus is good for a father’s folate status. Hence, ingesting asparagus is good before conception. One study has indicated the importance of folate intake. They tested offspring fathered by mice with a folate deficiency. Hence,they had a higher rate of birth defects as a result. High levels of folate reduce the risk of depression. It does this by preventing an excess of homocysteine from forming in the body. Homocysteine blocks blood and other nutrients from reaching the brain. Furthermore, homocysteine interferes with the production of the feel-good hormones. Serotonin, dopamine, and norepinephrine are those hormones. These hormones regulate your mood, sleep, and appetite. High levels of homocysteine can give you a heart attack. Most of all, too much homocysteine causes coronary artery disease. And you are 2.5 times more likely to have a stroke. We don’t know if high levels of homocysteine cause the risk of heart disease. It could be a marker. A low vitamin K intake linked to bone fractures is especially relevant. One cup of asparagus is a good source of vitamin K. It provides half of the recommended daily allowance of vitamin K.
A good amount of vitamin K is especially relevant to bone health. Vitamin K improves calcium absorption and reduces the amount of calcium excreted in urine. Asparagus has plenty of iron. Therefore it will help bones and joints to stay strong and elastic. Most noteworthy, low levels of folate are linked to breast cancer in women. Furthermore, an adequate intake of folate is important. The best way get folate is from food sources. In addition, folate protects against colon, stomach, pancreatic, and cervical cancers. High levels of folate lower the risk of cancer. It is unknown how folate protects against these cancers. Researchers believe folate has a role in DNA and RNA production. Consequently, high levels of folate prevent unwanted mutations. The fact that folate supplements do not provide the same anti-cancer benefits is especially relevant. Consequently, asparagus is high in fiber and asparagus has water content. Furthermore, asparagus is good for preventing constipation. In addition, asparagus is good for maintaining a healthy digestive tract. This will lower the risk of colon cancer. Adequate fiber promotes regularity. Fiber helps the body excrete toxins through the bile and stool. Furthermore, high levels of dietary fiber regulate the immune system. Asparagus is good for reducing inflammation. This means that high levels of fiber help lower the risk of inflammation-related conditions. Finally the vitamin vegetable helps with cardiovascular disease, diabetes, cancer, and obesity as a result. Most noteworthy, fiber intake lowers the risk of coronary heart disease, stroke, hypertension, diabetes, obesity, and certain gastrointestinal diseases. Increased fiber intake lowers blood pressure and cholesterol levels. Asparagus is good for improving insulin sensitivity. In conclusion, the vitamin vegetable enhances weight loss in people with obesity. I recommend eating vegetables that are high in fiber. What’s most noteworthy is asparagus is one mega vitamin. Try our Diet Meal Plans for Quick Weight Loss just click the Link!